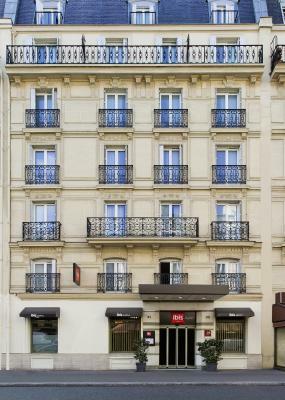 Lock in a great price for ibis Paris Gare du Nord TGV – rated 8 by recent guests! The room was clean . The property is two minutes away from the station. 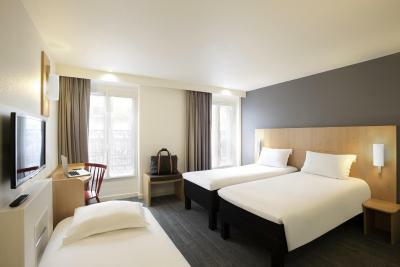 Great value for money, very clean, great practical location steps from Gare du Nord Train station. Great location near train station. Great value. Very clean. Friendly staff. 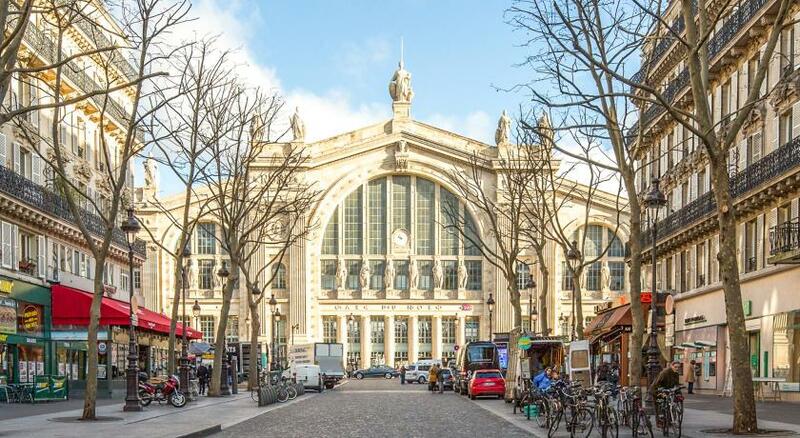 Awesome location, just a couple of minutes walk from Gare du Nord train and Subway station. The staff was very friendly and helpful especially Frank. 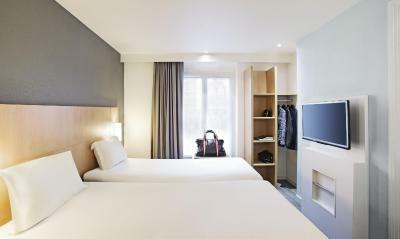 This will be the only place we’re going to stay when in Paris and we already booked our stay for next year. Room and connected bathroom were clean. 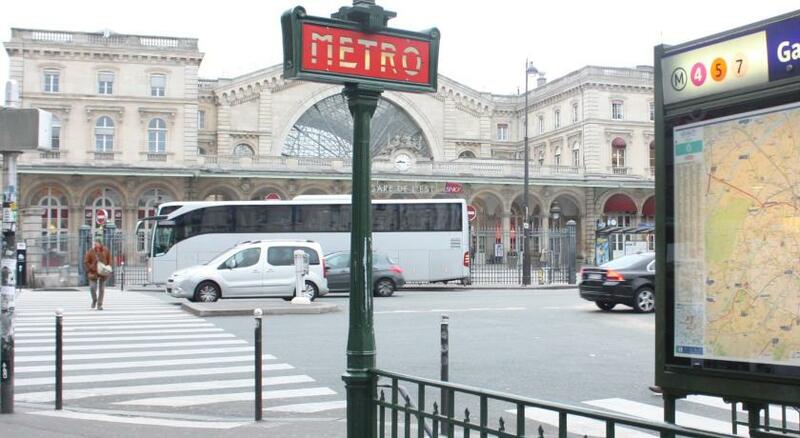 Great location by Gare du Nord. 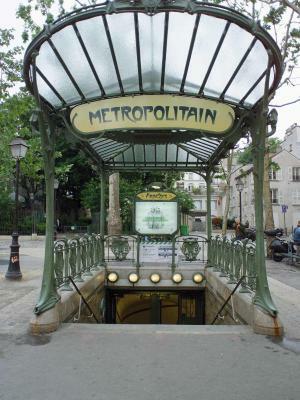 Easy access to Paris metro and RER train to the airport. 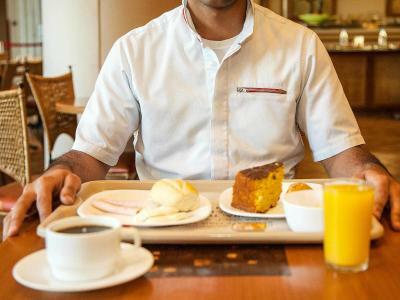 Lots of nearby restaurants for quick coffee and breakfast before leaving for airport. 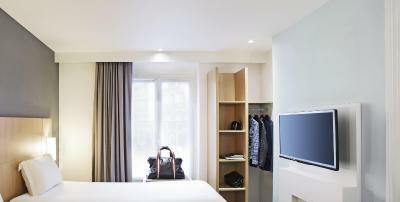 Perfect for a short stay before leaving Paris. Across from Gare du Nord. Staff was friendly and even help arrange transportation to airport. Good value for money. The beds were very comfortable. The location was excellent. It is right across from the train station. The desk clerk was really nice and gave us several good recommendations. Our room had wonderful air conditioning, because we requested a quiet room, we were in the back of the hotel. Even though we did not use it, the big bus tour buses picked up literally 20 feet from the front door of this hotel. It was a great room after a busy, busy day! The famous Montmartre district is 0.8 mi from ibis Paris Gare du Nord TGV, where guests can visit the Sacré Coeur and the Moulin Rouge. Public parking is possible nearby. 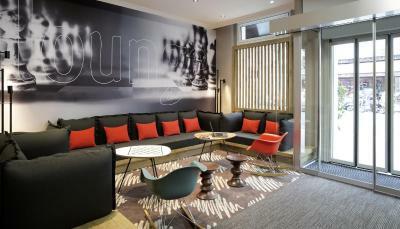 When would you like to stay at ibis Paris Gare du Nord TGV? 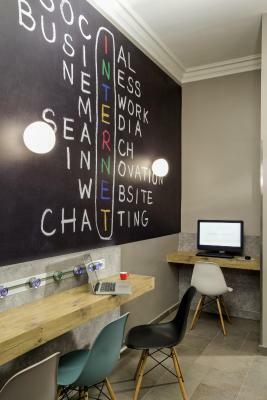 House Rules ibis Paris Gare du Nord TGV takes special requests – add in the next step! 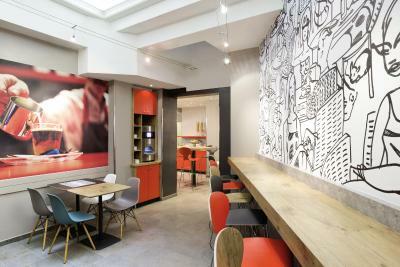 ibis Paris Gare du Nord TGV accepts these cards and reserves the right to temporarily hold an amount prior to arrival. I got a really tiny room on the 1st floor, i could hardly turn around. At least reaching the bathroom from bed literally took 1 step. Street noise was very disturbing, room on higher floors should be better. Afternoon receptionist didn't care when i complained, but later the night receptionist was very kind and he tried to resolve my problem. Location is great for taking the train to airport. Breakfast was very nice and it's up to 11am, big ups for that. I also liked the noon checkout time. Shower temperature is not stable and momentum was weak. As a result, it was cold. Location is excellent. Very near from North station. The room was a bit noisy facing to the street due to big traffic in the morning hours. We missed tea and coffee making facilities from the room. 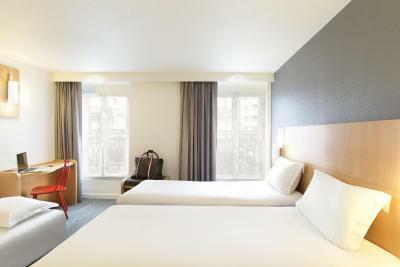 The location of the hotel is very good, only a few steps from Gare du Nord, this was the main reason for us to stay in this hotel. Check-in took took only a few minutes, staff was friendly. The room is quite big (compared to usual size of rooms in Paris), it was clean and cosy. Some rooms are extremely small. The room is just okay clean. 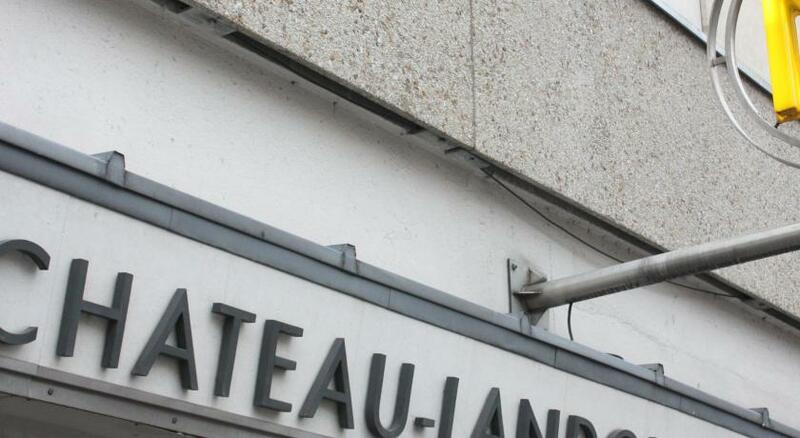 Good location -a minute walk to Gate du Nord. Good value of money . 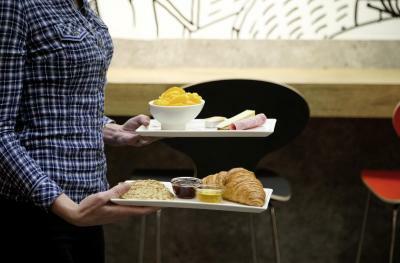 The staffs are friendly and efficient. The room is quite small. Some basic features not available like rubbish bin, tea cups. The towels were too thin and the soap containers were attached to the wall. Room was warm even in February. 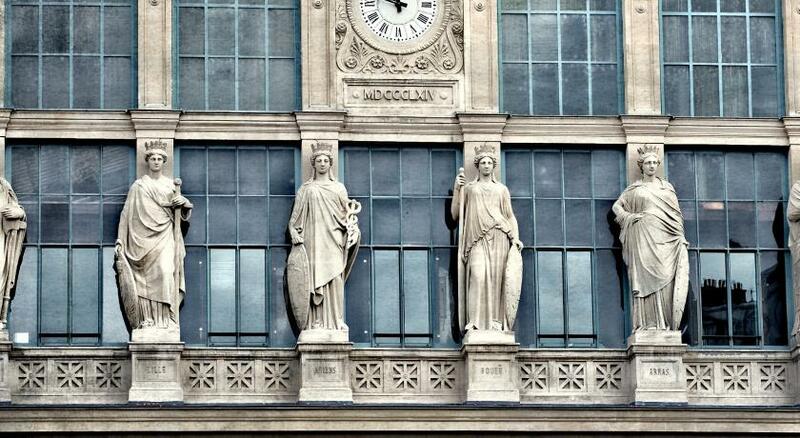 Opening the windows exposed the din of all night Paris traffic and Police sirens. 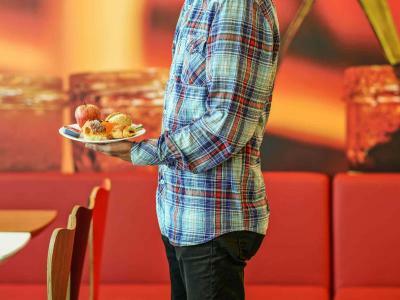 Objectively speaking very expensive but that seems to be consistent for hotels in the area. 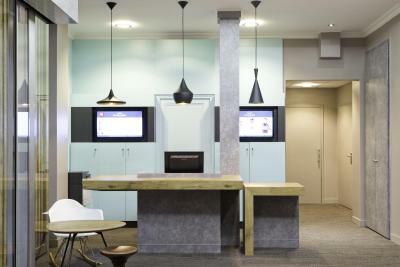 A fairly standard IBIS hotel. They were able to accommodate our request for a children's cot in the room with no fuss. 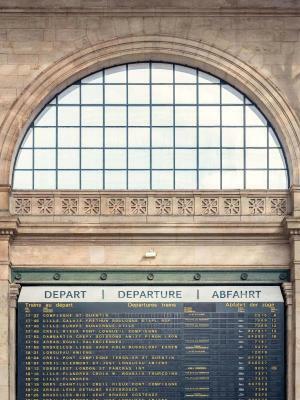 Extremely convenient for our travel plans (arrived Paris Est, departed Paris Nord) as it's located between the two railway stations. Our room was on the ground floor on a very busy Parisian street. It was quiet but we had to keep the shades drawn at all time. I think there were only two rooms on the ground floor. 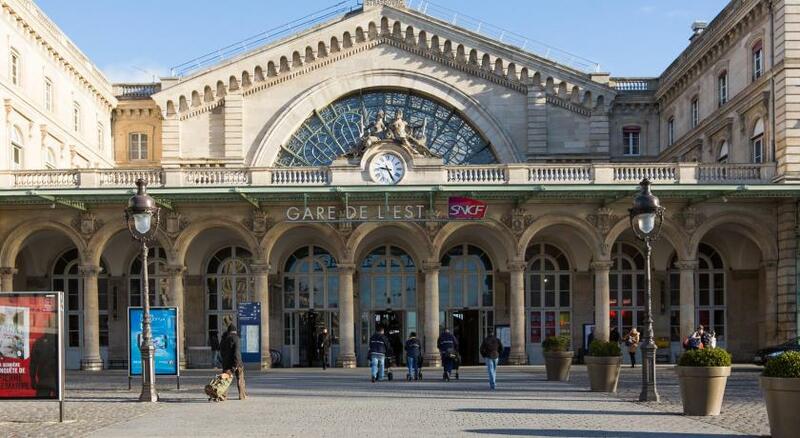 It was conveniently located near the Gard du Nord where we had a train to catch the next day. The room and bathroom were clean and comfortable.